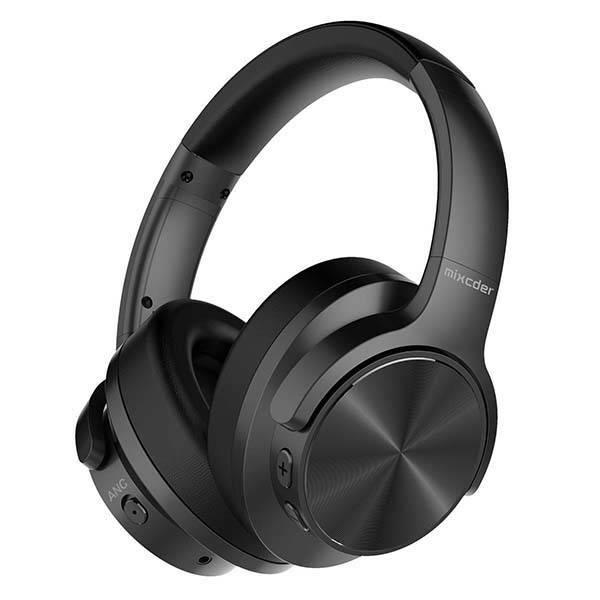 Mixcder E9 ANC wireless Bluetooth headphones let you enjoy more immersive listening experience with a self-schemed chip. Need more features? Let’s have a look. The E9 is a pair of budget-friendly active noise cancelling headphones that measures 7.6 x 6.61 x 3.39 inches and weighs 9 ounces. 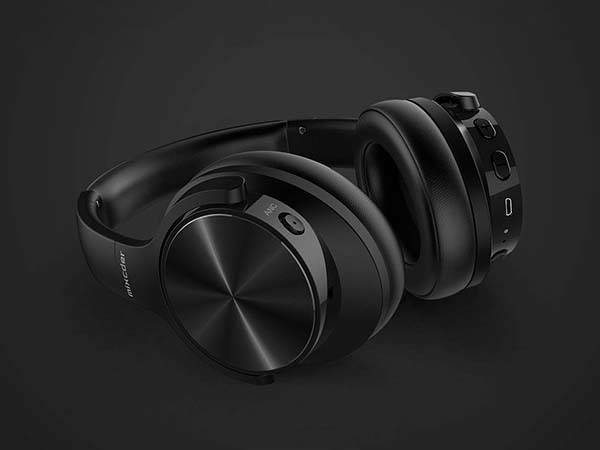 As we can see from the images, the headphones delivers a solid black exterior, and the metallic earcup covers complement to the smooth modern design. Meanwhile, the protein earpads and adjustable headband provide a custom and comfortable fit. The swiveling and folding design makes it easy to pack and carry. 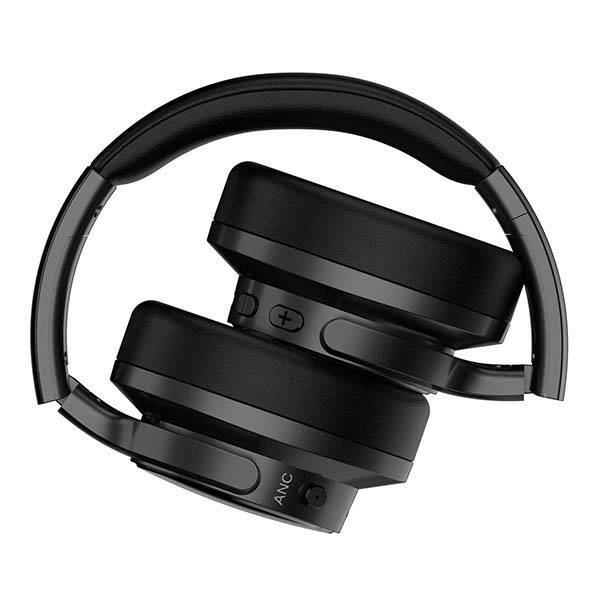 The ANC wireless Bluetooth headphones come equipped with two 40mm drivers in order to deliver well-balanced stereo audio with powerful bass, clear mids and treble. Furthermore, built-in self-schemed chip uses a wider frequency range EQ adjustment to counteract bandwidth so that you can get a serene listening experience. An included airplane adapter allows you to immerse yourself in music without disturbance on a plane. Integrated microphone allows for handsfree calls. In addition, In addition, built-in rechargeable battery offers 30 hours of playtime, and an included audio cable allows you to use your E9 as wired headphones. The E9 ANC wireless Bluetooth headphones are priced at $69.99 USD. If you’re interested, jump to the product page for its more details.